Play any type of music alongwith equalizer, visualization and playlist support; control interface, or watch high quality movies and videos in BS player. A simple, fast and less complesive multimedia player that support dragging and dropping of files. It can even play videos live from YouTube for example, just copy target video url and paste into BS.Player. Winamp is one of top class competitor but Winamp can’t play YouTube videos. However, the interface is looking beautiful and hundreds of custom skins are available for free. Download and apply different skins to make it more attractive and awesome. A simple and attractive interface based application will always force users to use it as regular software. Create playlist, insert favorite audio music files from WMA, OGG, WAV and MP3 extensions. It will shuffle music while playing multiple or single file but it will work whenever user select the shuffle button. There are many shortcut keys can be used to play next, back, volume up, volume down, repeat, shuffle, pause, stop and also control more actions. The customization is the best function where the user can change and apply multiple skins randomly. Each of skin will change layout color scheme, playlist, equalizer and player buttons as well. The developer has released 2 separate versions with free and pro features. Play DVD directly, watch TV channels or listen radio stations through internet connectivity is easier than ever before. Previously, realplayer is offering these functions but unfortunately, real player will surely slowing down computer speed. 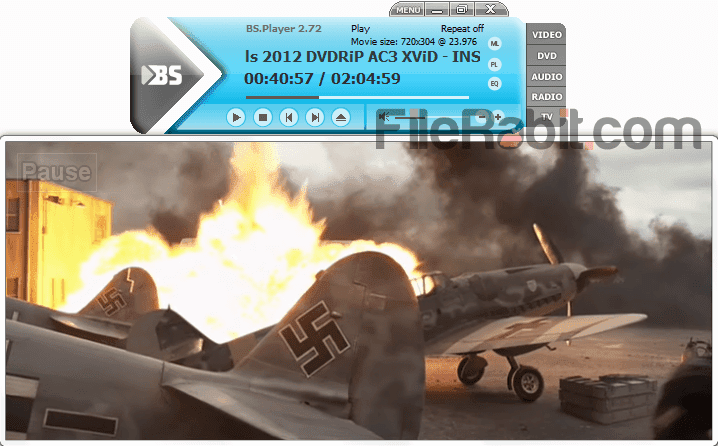 BS player is small, fast and light weight regular multimedia player that is able to play anytype of media immediately. Furthermore, resize movie or player window to any size and also move player to anywhere in desktop screen. 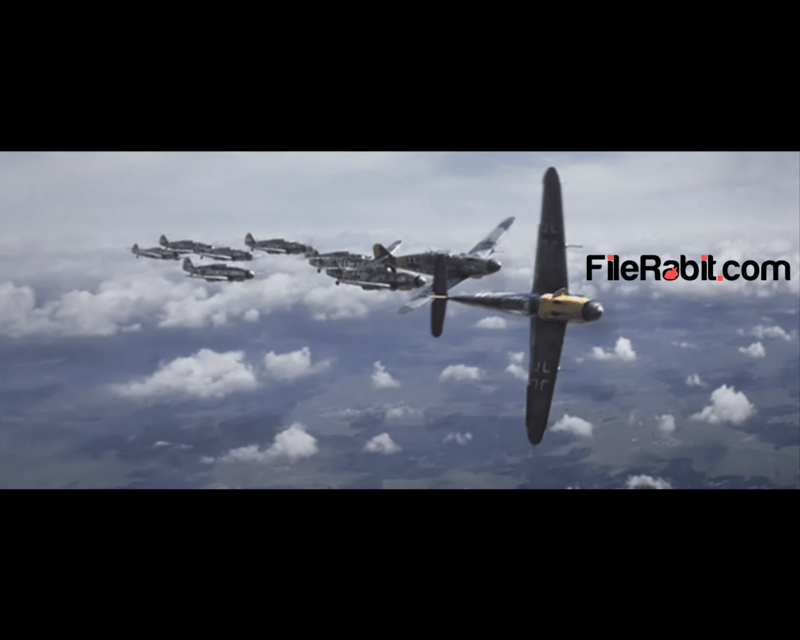 Save frames from movie or video in JPEG file extension instantly. Capture favorite scenes from movie clip in BMP or JPG format with pressing single key from the keyboard. Play Any Video: Just drag & drop favorite movie or video clip, it will rapidly plays all types of video file formats including AVI, MKV, MP4 and more. Control the video screen with arranging as well as resizing the windows at custom position. Custom Skins: Dozens of free and applicable skins are available, just download and apply them easily. It will customize everything including equalizer, player interface, playlist as well as preferences. Create Playlist: Insert MP3, WAV, OGG, ACC and other supported files into playlist window. Rearrange favorite music files with sorting by name or whatever. Save playlist in different supported file extension for later use. Control Player: Multiple features will give complete control over the BS player. Configure shortcut keys, change interface, resize position and other features are enough to choose BS as regular player. All in 1: Play any DVD disc directly from CD/DVD drive, listen radio channels with custom tunning, watch live TV channels and broadcast directly. BS.Player is all in one multimedia player is able to handle all types of multimedia platforms at once.